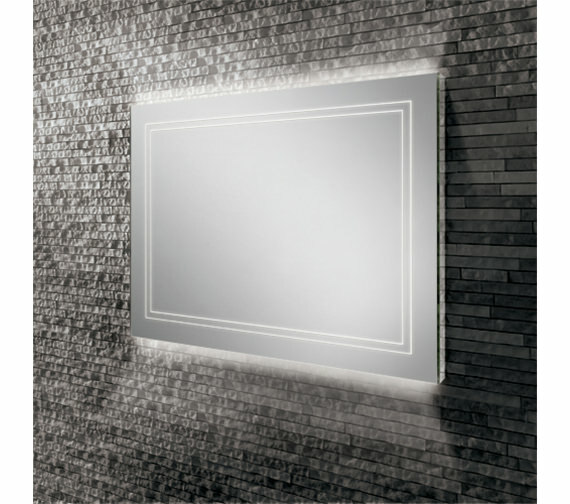 Turn your bathroom into a designer lounge with this fabulous HIB Outline 80 Landscape LED Ambient Mirror. 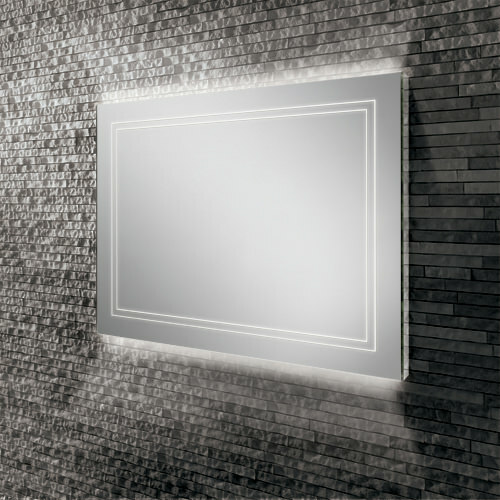 Designed for landscape installation, this mirror comes with low energy consuming LED with top and bottom ambient lighting. 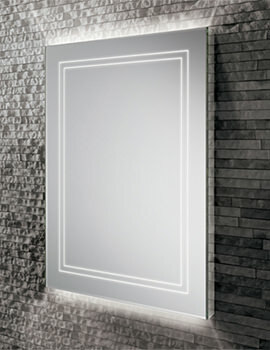 With just a wave of your hand over the sensor, you can turn the lights of this mirror on and off. 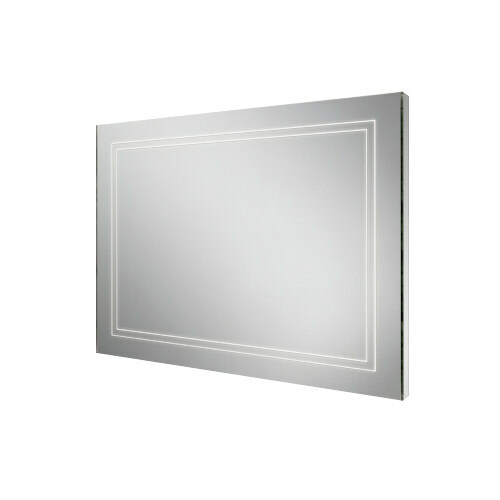 Rated electrically safe for use in the bathroom, this mirror is fitted with heat pads that help clear condensation from the central area of the mirror. Backed by a 2 year guarantee against any manufacturing defects, this mirror can be purchased in portrait and landscape models. Great mirror! 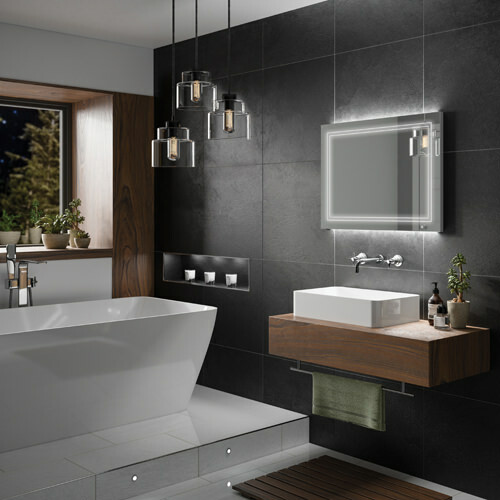 Gives just the right amount of light in my bathroom recess and looks really upmarket. However, although packed well, one corner of the mirror was badly chipped off, so I have to position a plant in front of it. Also, I had to telephone twice to find out about delivery which was very slow. 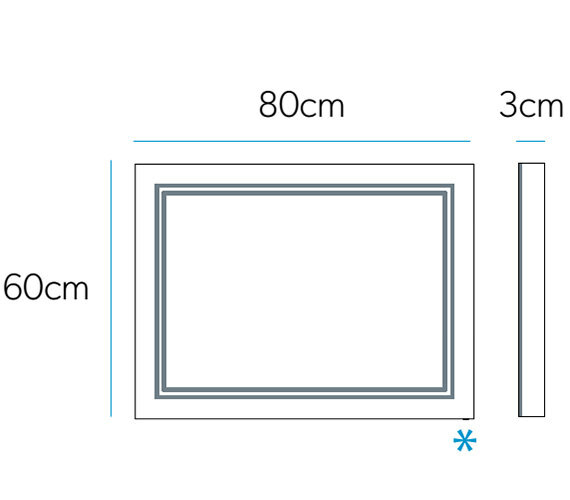 Having said that I am really pleased with the size and design of it.